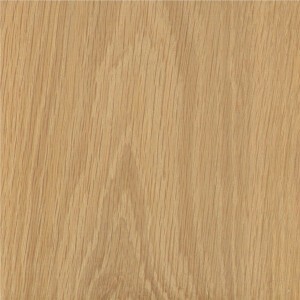 White Oak is as durable and a bit stronger than Red Oak. It carries green tones and has a more subtle grain. The sapwood is white to very light brown and the heartwood is light to dark brown. Oak wood has a course texture; it is heavy, straight-grained, hard, tough, very stiff and strong.